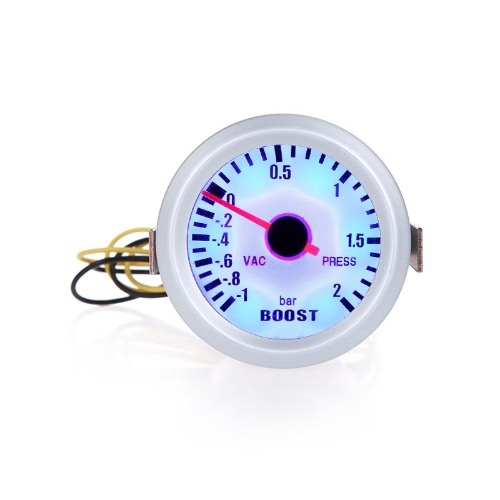 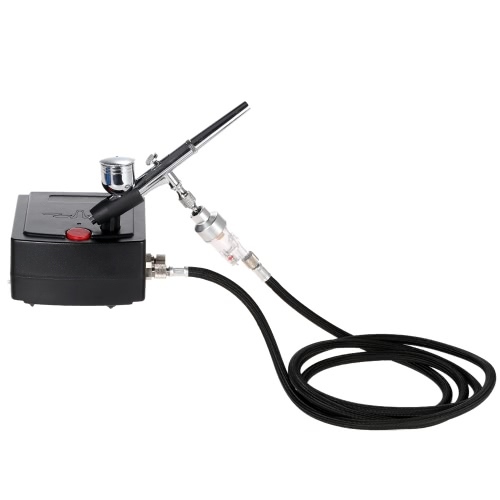 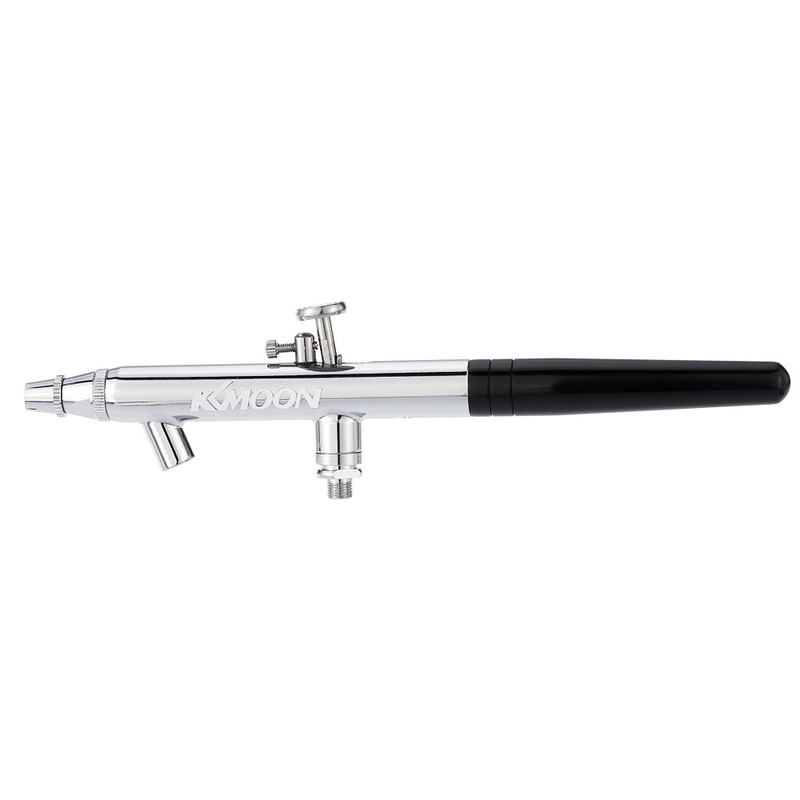 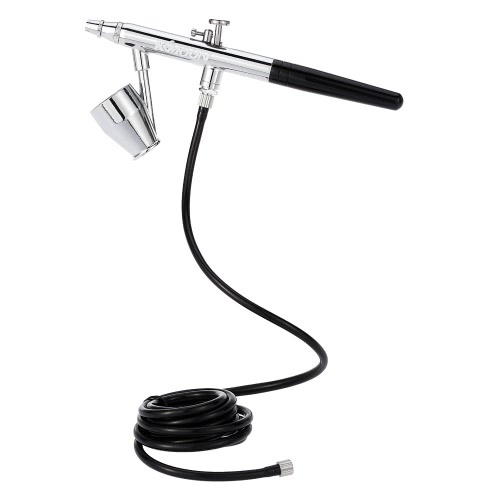 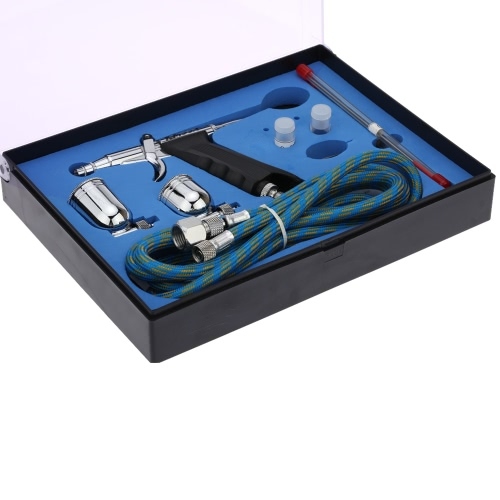 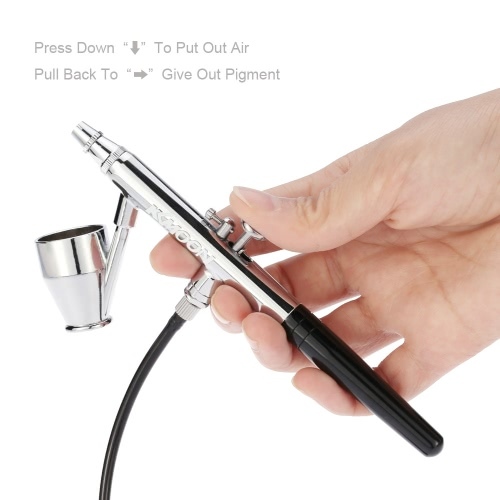 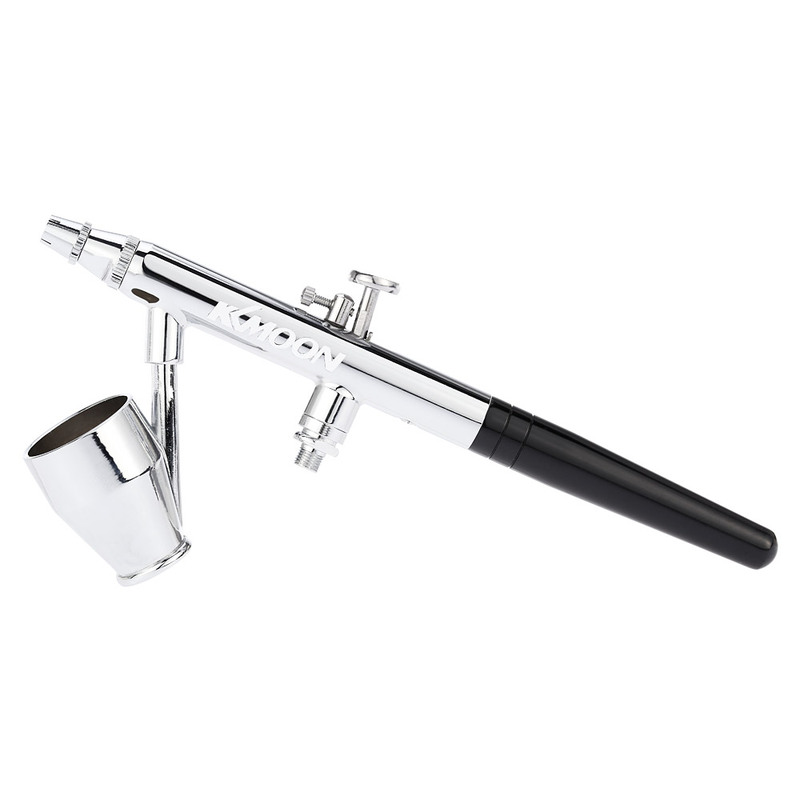 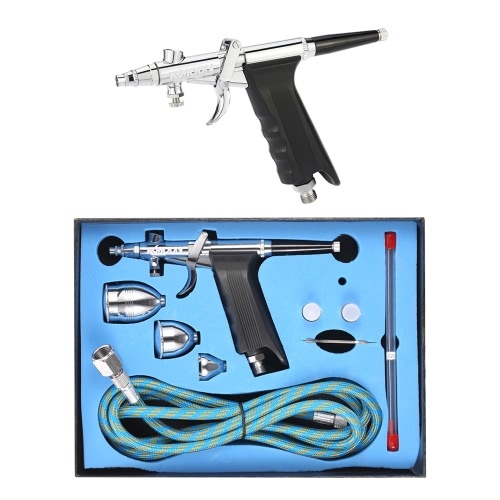 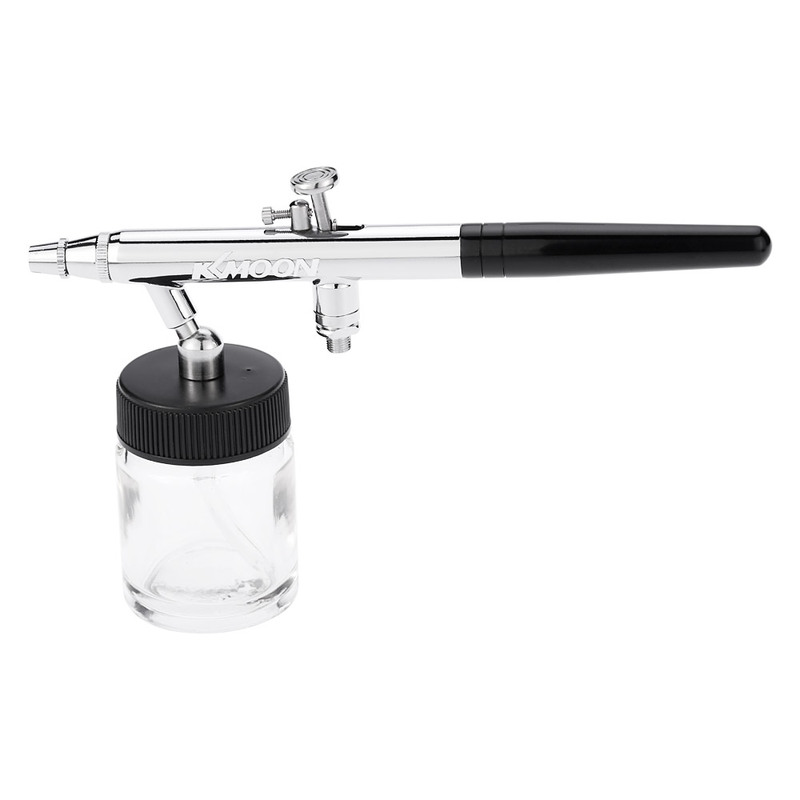 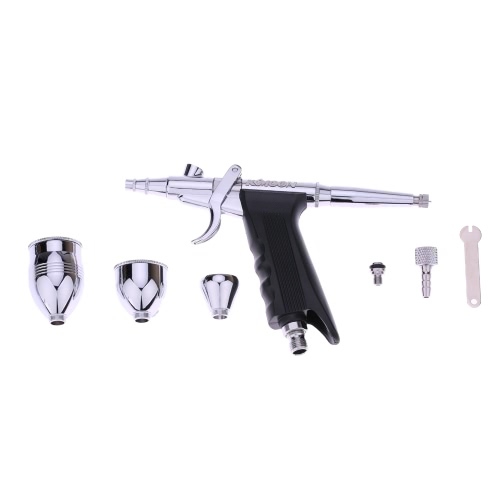 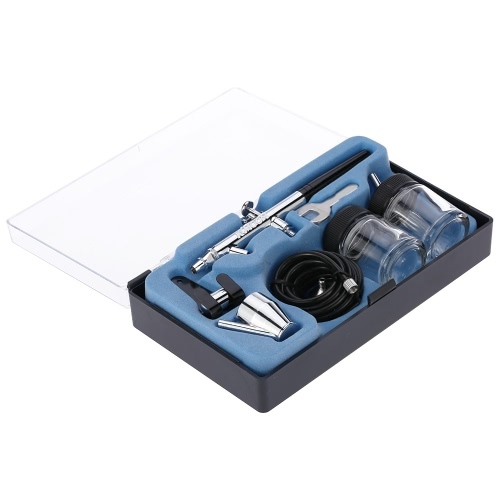 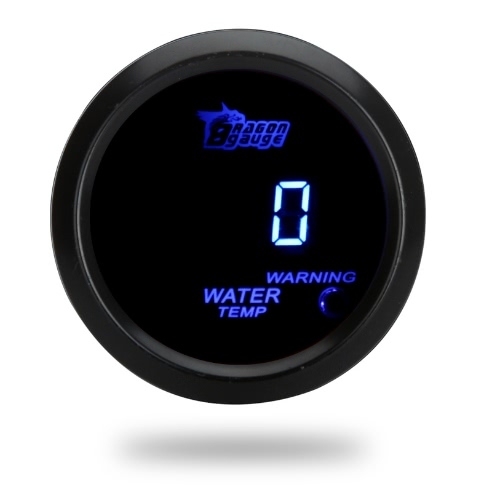 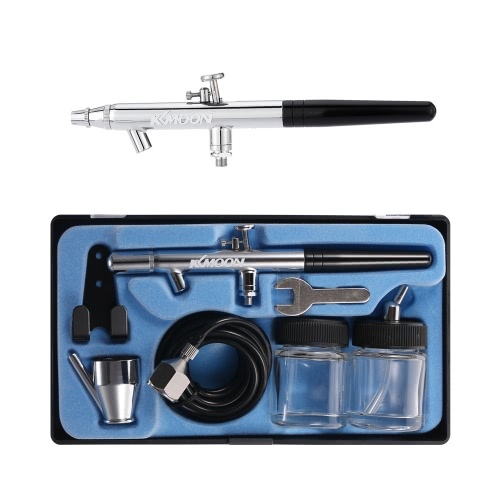 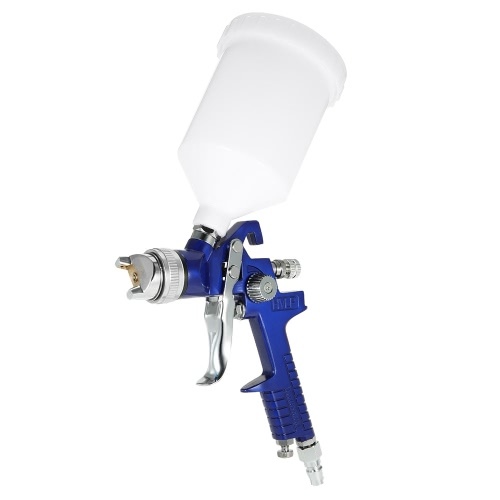 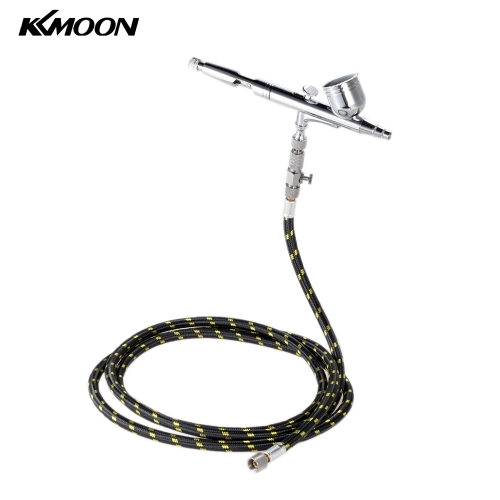 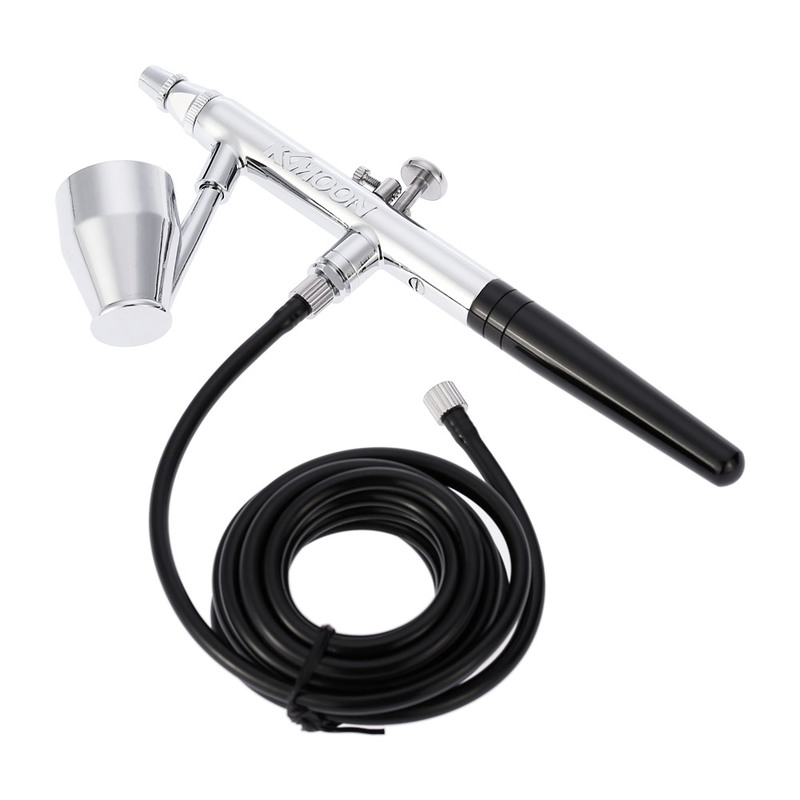 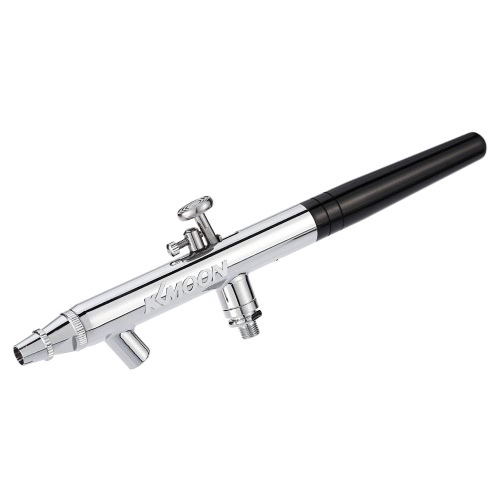 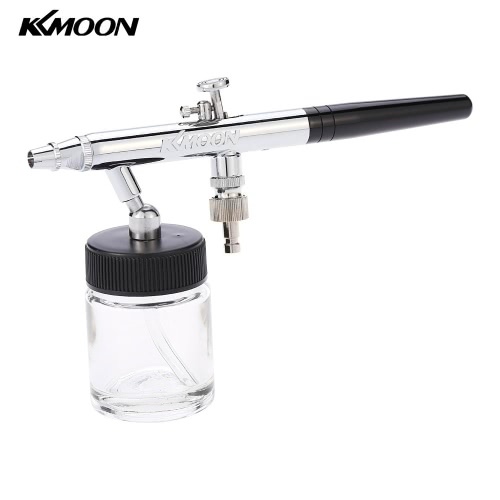 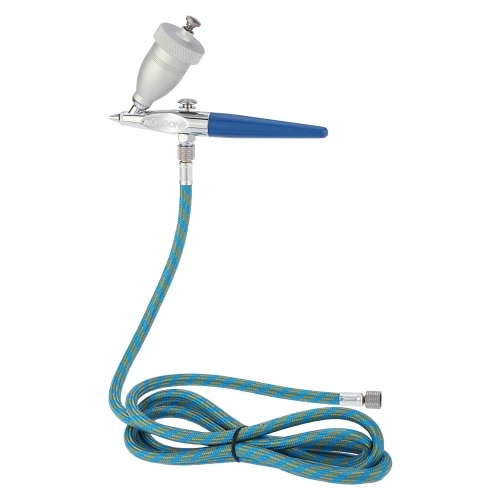 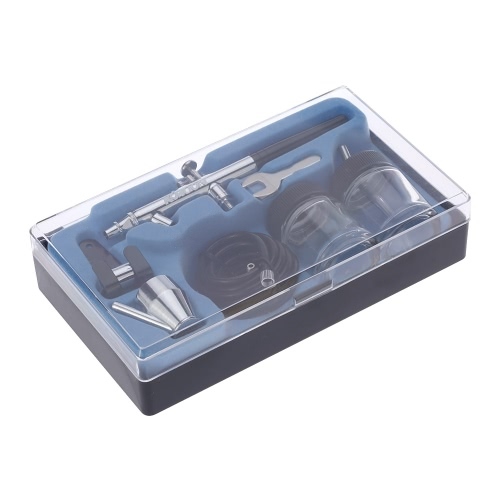 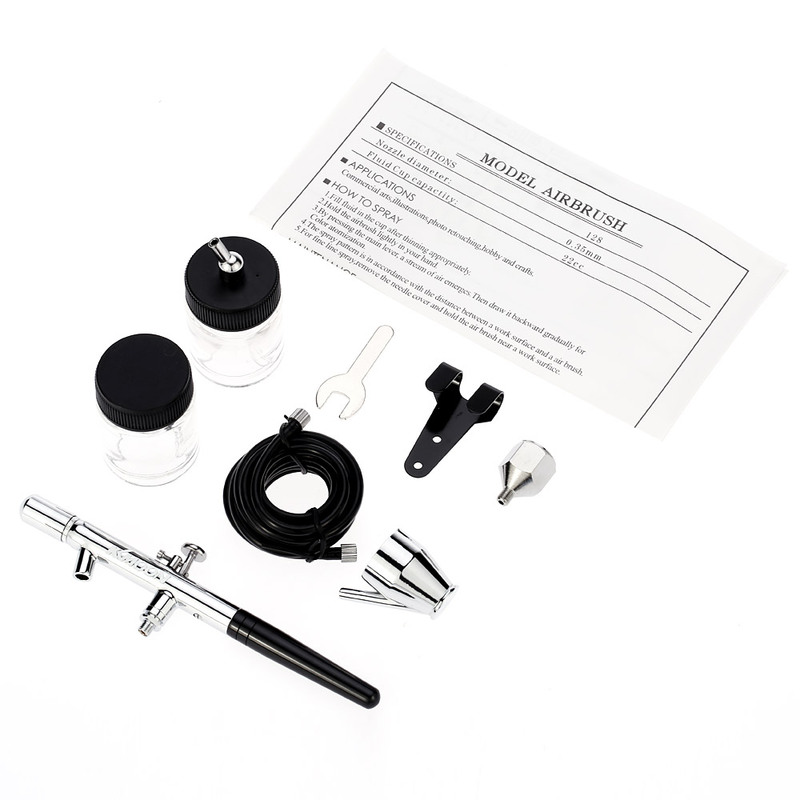 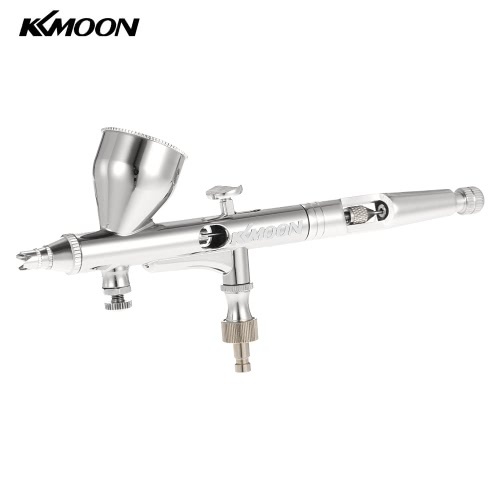 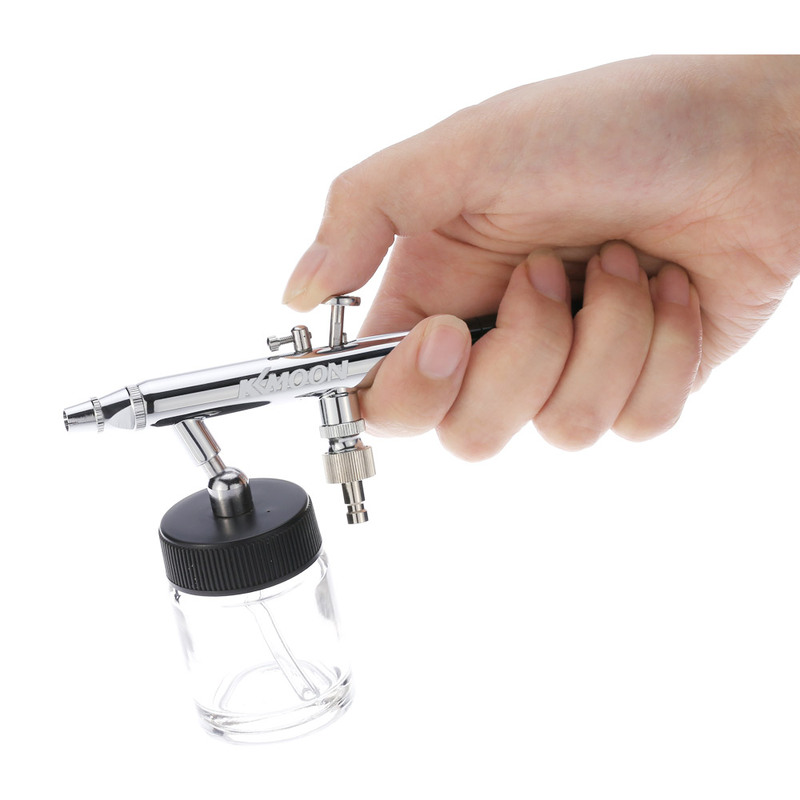 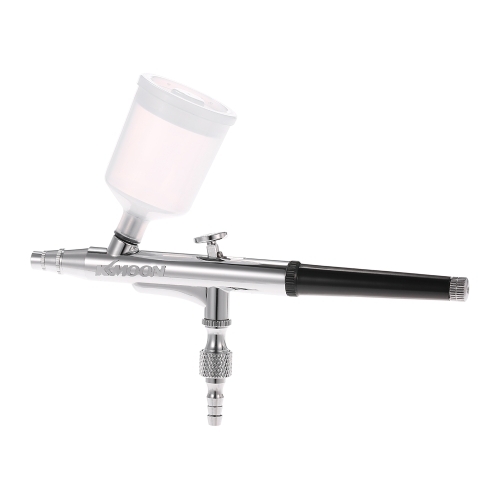 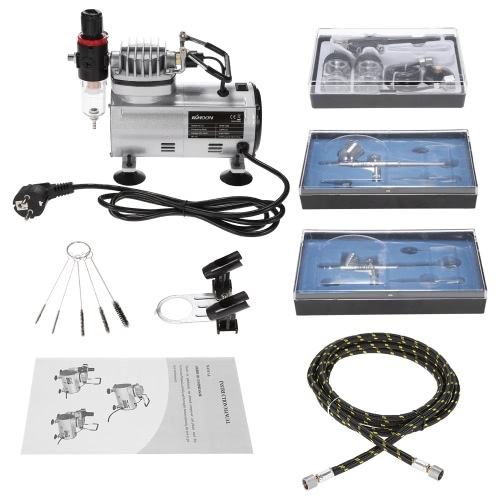 This professional and classical air brush is designed to bring you excellent airbrush painting experience! 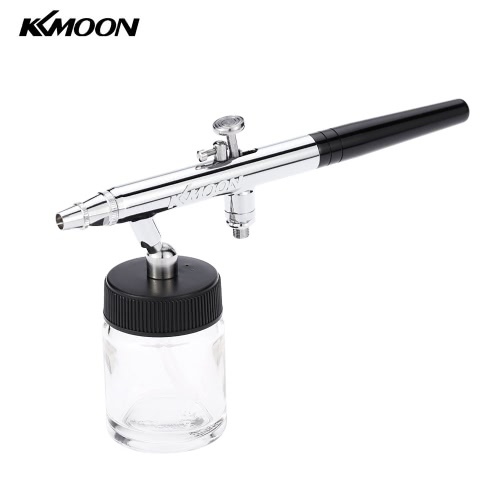 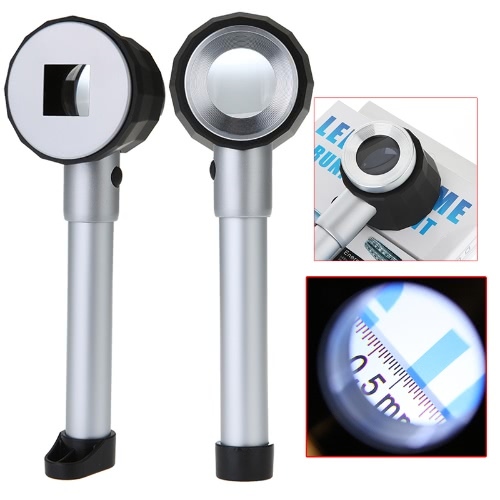 Perfect for artwork, makeup, nail art beauty, body art, design painting, model painting, cake decoration, craft, models and fine art such as car painting illustration, textile and t-shirt painting. 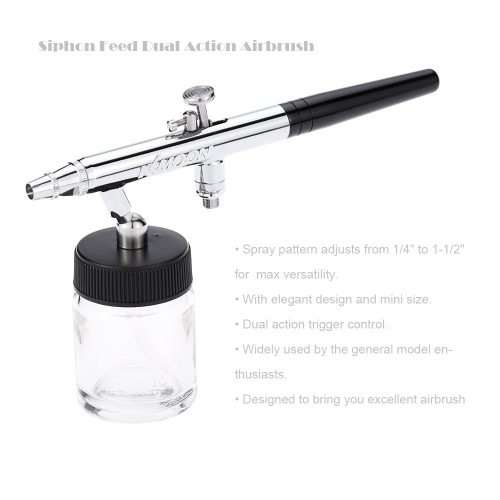 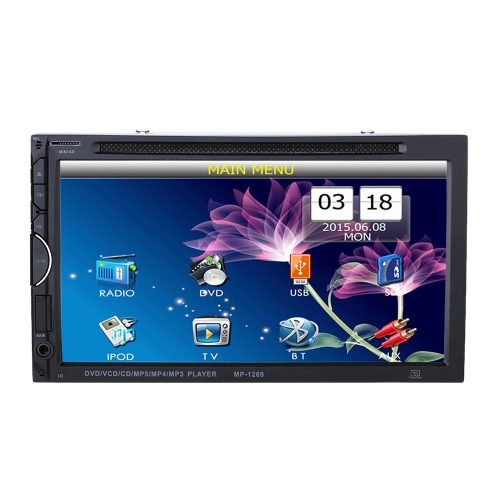 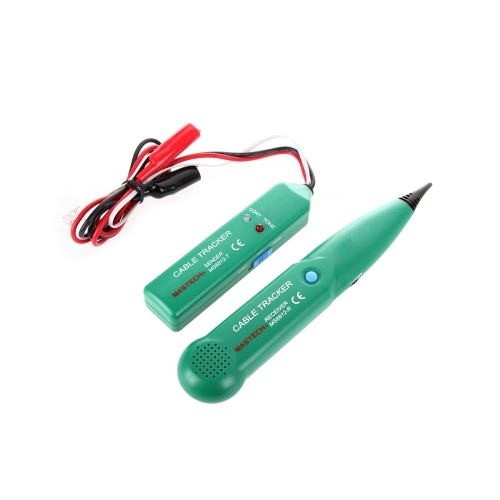 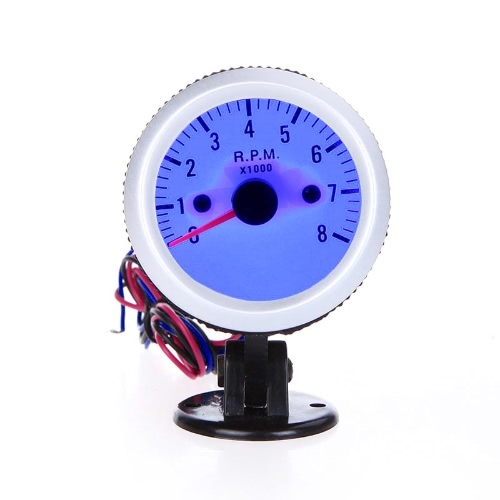 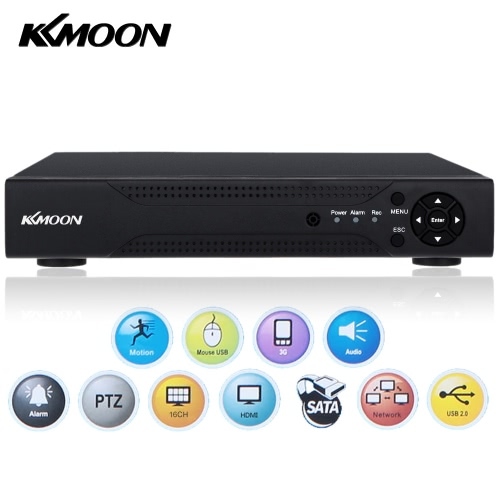 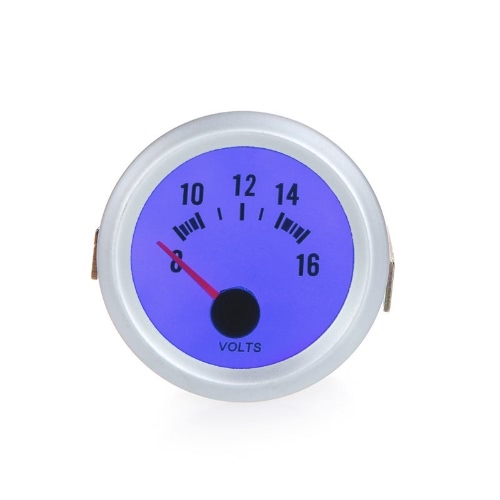 Wide range of applications: model making, cake decorations, cake decoration, craft, models and fine art，nail art, etc.